When it comes to the exploration of the space and beyond, The achievements are never-ending and the exploration of the same has yielded many unexpected findings and much of this credit goes to the vessels that bring this information to us from far away. 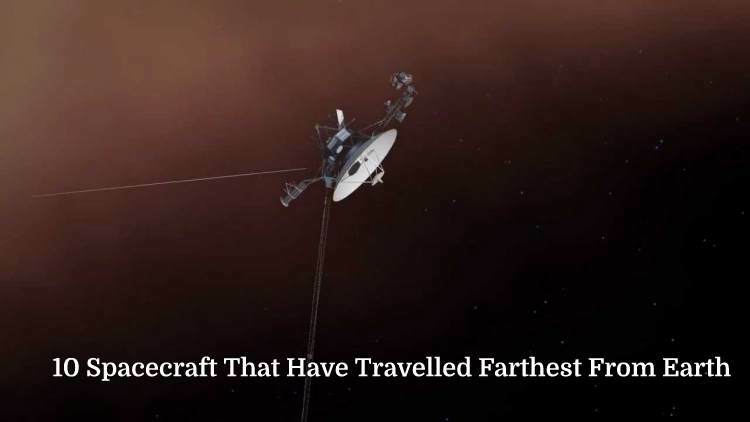 Given below is presented to you a list of the 10 Spacecrafts that till date has travelled farthest from Earth and have bought back to us amazing and mind-blowing information from the dark body that still has so much hidden and so much to know within it. Which among all of them do you think was the most spectacular? 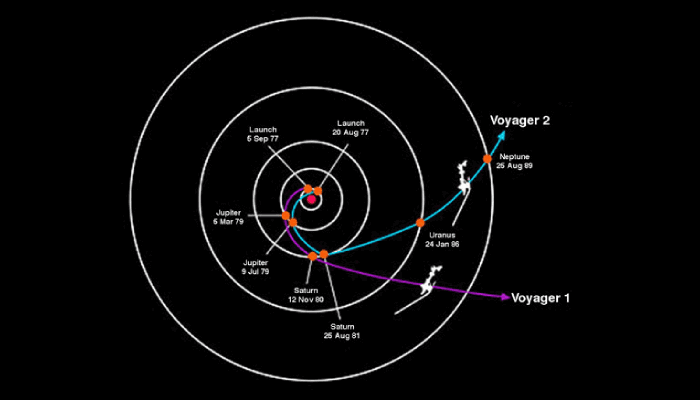 This spacecraft that made its launch shortly after Voyager 2, and still manages to remain on move. 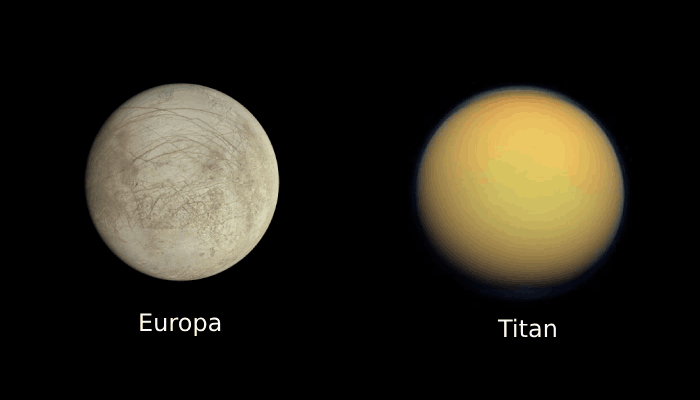 In a time as much as 38 long years of travel it has successfully rocketed past both Jupiter and the ringed planet: Saturn and to add on also entered interstellar space in 2012. Talking of the present, The retirement of Voyager 1 is planned in the year 2025. This explorer in space was sent for its long-time journey in the year 1977 and is still out there. At present, it is at a distance of 10 billion miles from its home: The Earth. This spacecraft was not only the first that managed to encounter the asteroid belt but became the first on to also go down in history for the achievement of reaching solar system escape velocity that is unprecedented. In the year 2003, The transmitter on board finally lost power. 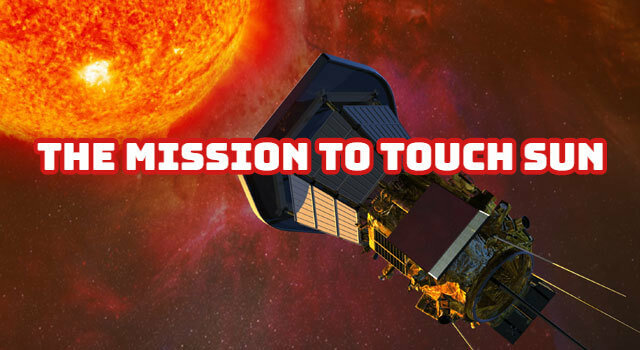 At that point, the probe was at a distance of about 7-and-a-half billion miles from the Blue Planet. The probe that was launched in the year 1973, made it all the way the asteroid belt, moving past both Jupiter and Saturn as well. If anything at all, what Pioneer 11 has been up to as of now lately is unknown, as NASA lost contact with the probe in the year 1995. A countless number of mishaps can take place on a journey that is roughly more than a decade-long, but even after a long journey of 3 billion miles the NASA explorer still managed to hold its pieces together. Upon the performance of the recent close pass of Pluto, New Horizons, the spacecraft, gathered so many pictures and readings during its journey that it’s going to take a time of almost 16 months to send all the information gathered back to Earth. 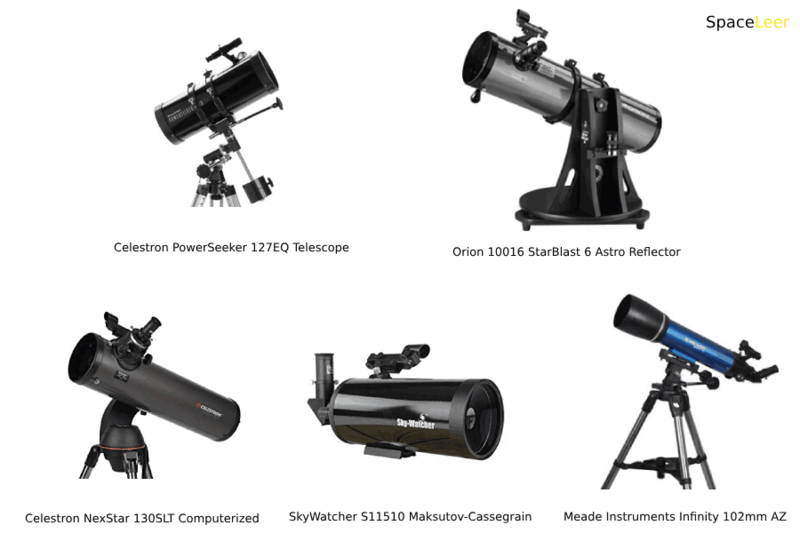 The probe can very certainly be called as a foremost expert when it comes to the topic of Saturn. Cassini completed its first 4-year mission in the year 2008 and, still standing straight up to the demands of exploration, managed to embark upon 2 more in its list. Over the past years, the Spacecraft has gathered and sent to earth a huge amount of valuable information about the planet’s rings, moons, and its environment. 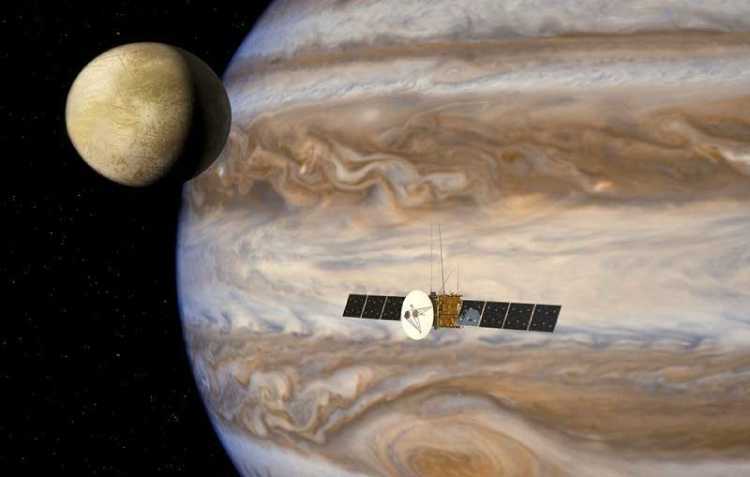 This Spacecraft visited the largest planet in the solar system: Jupiter and its moons back in mid-1990s. Since making the use of solar panels to harness as well as distribute energy wasn’t an option back at that time, so once it made its entry to the Jovian system, Galileo was then powered by plutonium. Though the Spacecraft was launched back in the year 2011, Juno still has a year to go before it reaches Jupiter. There will be no time to rest once it makes its arrival, as NASA has big plans. One of which includes circling the gas giant more than 30 times. As if it was not challenging enough to travel to a distant, celestial body, this Spacecraft actually went up to chase down a Comet. Even though catching up with the speeding space rock took more than a decade, the ESA probe still managed to hang out comfortably in its orbit. This Spacecraft by NASA was known as a superstar of Mars exploration decades before rovers even started to roam the Red Planet. During a flyby in the year 1965 the spacecraft captured the very first close-ups of the Red Planet’s surface. This was a list of the 10 Spacecrafts that till date have travelled a distance that no vessel has managed to outbreak.